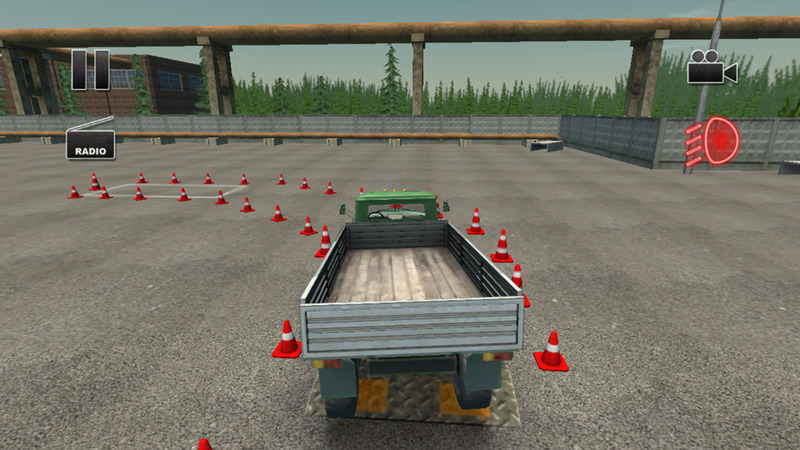 "A nice balance of realism and game play in this truck driving simulation." 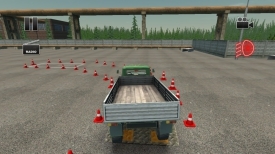 Truck Drivers Crazy Road 2 is a life like truck driving simulation game much the same vein as Euro Truck Simulator however this one has a nice balance of reality and cartoon like game play meaning it never gets too slow to get boring but you will also need to use skill and precision to not lose any of your load while following the bumpy country roads and especially when you are trying the increasingly difficult parking challenges. 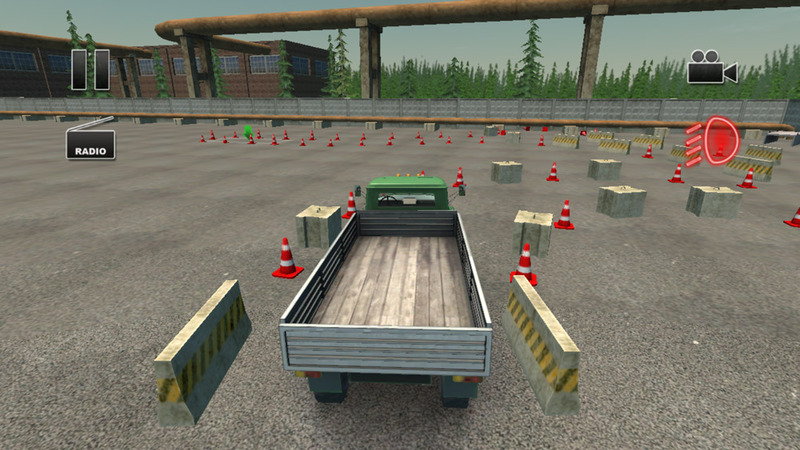 As mentioned above the game features two different modes one where you must drive from point A to point B without dropping any of the cargo from the back of your truck, so driving quickly yet safely is the key to this one but on to the much more precise parking mode where you must work your way round tracks marked traffic out by cones and later on other objects and park your truck in a particular spot, the first few of these are very straight forward however they soon become much more complex and you will have to get used to not only moving the truck forwards but some of the tracks will force you to have to reverse and this is where being precise and patient will have to come in to your game as even the slightest touch on one of the traffic cones or obstacles will mean you are starting all over again! 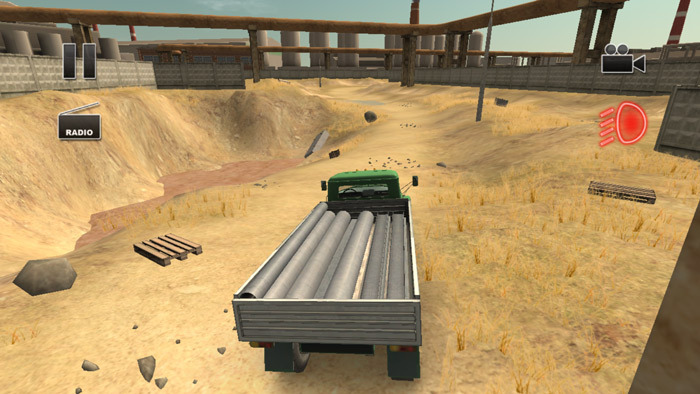 Whilst Truck Drivers Crazy Road 2 doesn’t provide us with anything that looks amazing or anything new or innovative it is an enjoyable experience if you truck driving is your kind of thing and it should satisfy the needs of all you wannabe haulers out there. 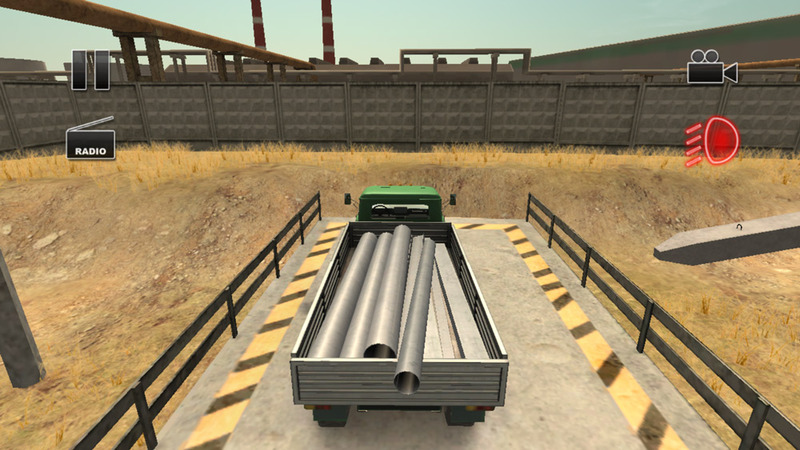 You can download Truck Drivers Crazy Road 2 here for free.